Is it hard to predict how your applicants will perform as supervisors? Leading a team can be very difficult, especially if the new hire doesn't have such experience. This ability is not easily determined by a resume or an interview, plus a successful work history does not translate to success as a supervisor. 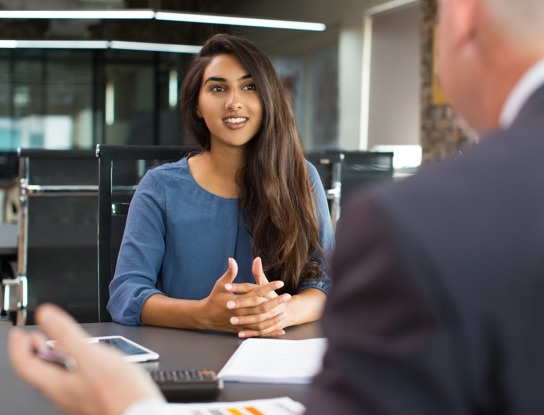 Your job candidates may exhibit all of the skills required for the position, but it can be hard to determine if they will lead their team in an effective manner. Our Supervisor Profile will give you more confidence in this hiring decision. It's simple to administer and will take about 15 minutes for a candidate to complete. For a test sample, just complete the form on this page. 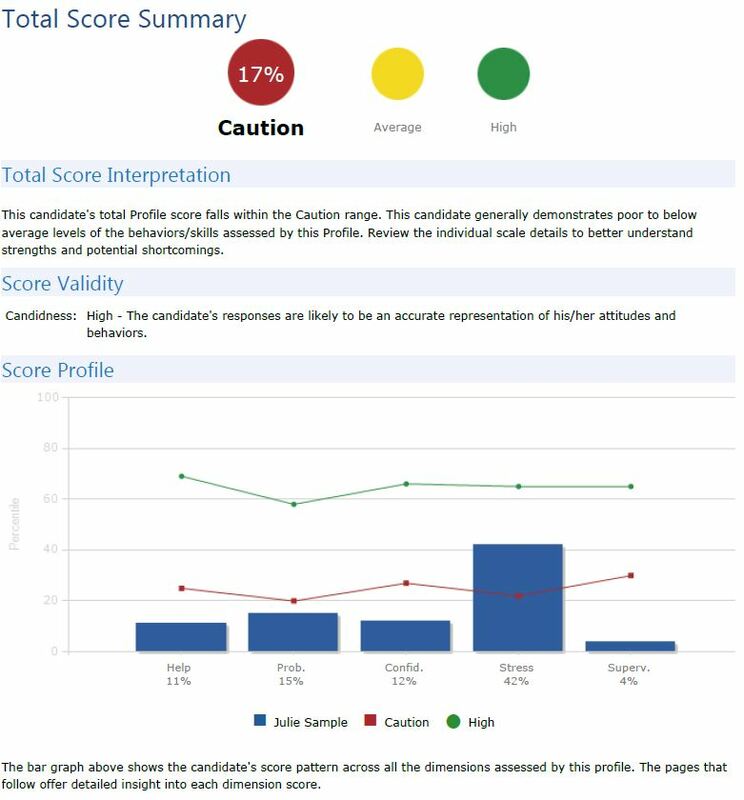 Upon test completion, a score report is instantly emailed to you with the applicant's score. The score is presented in a percentile format (comparison to past test users). A two paragraph interpretation of the score is also included for each topic along with follow up interview questions. The price for this supervisor aptitude assessment starts around $20 per test for low volumes. The test can be taken from virtually any web connected computer. Ready to get started and begin testing applicants? Just click below for our pricing page and you can be testing within minutes!